ROCKVILLE, Md. — Choice Hotels International, Inc. (NYSE: CHH) has signed an agreement with Jay Virk to develop 15 new-construction midscale hotels in the Western region of the U.S. through 2026. 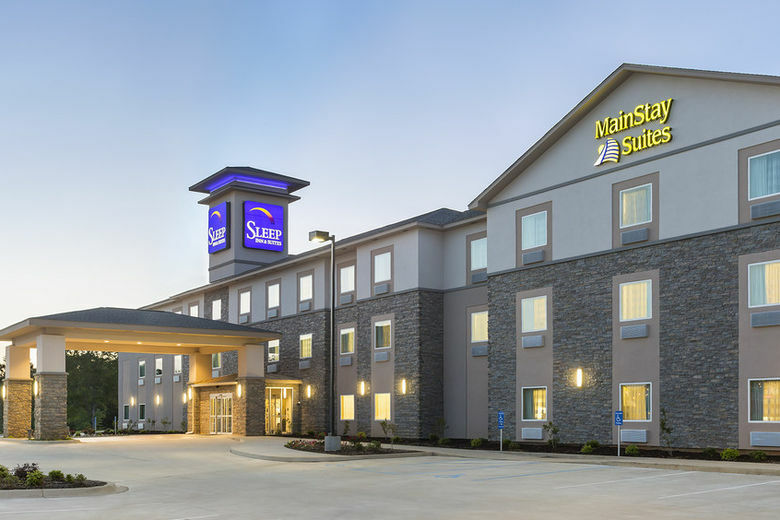 Sleep Inn hotels: Elk Grove, Manteca, Three Rivers, Turlock, and Watsonville, Calif.
Sleep Inn and MainStay Suites dual-brand locations: Phoenix; Merced, Palmdale, Palm Desert, and Porterville, Calif.
Jay Virk is an award-winning hotel developer based in Clovis, Calif. The Sleep Inn hotels will reflect the brand’s Designed to Dream prototype, providing a timeless, simply stylish, nature-inspired aesthetic that appeal to guests. The MainStay Suites prototype features an open-concept design with sleek and modern amenities. For more information on Choice Hotels development opportunities, visit www.choicehotelsdevelopment.com.